As a not-for-profit electric cooperative, we are different than most utilities. We are owned by our consumer-members. Rates are set to generate enough money to pay operating costs, make payments on loans and provide an emergency reserve. But, unlike a for-profit, investor-owned utility, there is not a shareholder pool of money available to fund capital improvements, maintenance and operations, or to maintain financial strength of the company. In order to provide for those needs, any money left over after paying expenses each year becomes the co-op members’ ownership investment to build and maintain the electric distribution system. The funds from this shared financial responsibility of all current and past members are called capital credits, and we keep track of each member’s share. 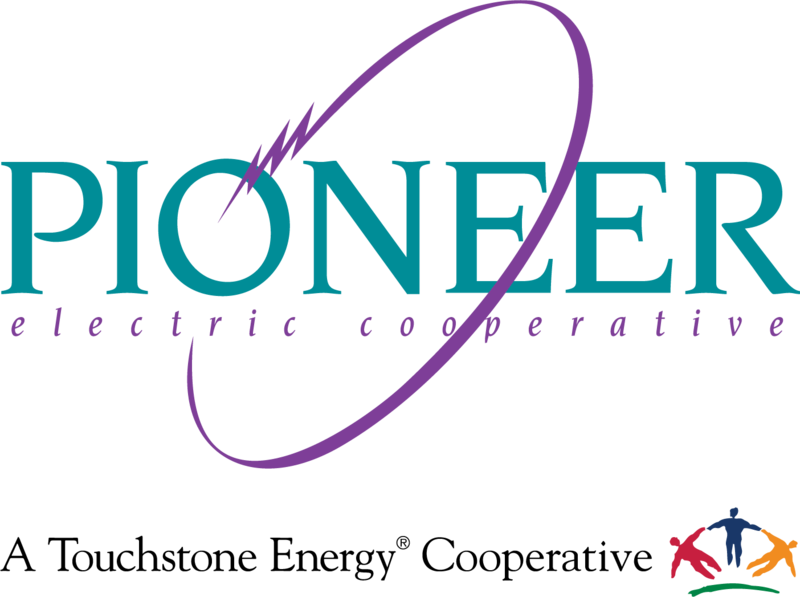 Pioneer Electric Cooperative has been able to make general retirements of capital credits to current and former members since 1981. Those retirements, along with the discounted retirements to estates, have totaled more than $46 million. Capital credits are each member’s share of margins in proportion to the amount paid for electricity. This benefit represents member equity or ownership in the cooperative. Cooperative equity is owned by the members who also receive service. Capital credits are a benefit received for being a member of the cooperative. Capital credits are not cash. Capital credits are used to finance capital improvement and expansion needs before applying for additional loans and paying interest on those borrowed funds. Improvement and expansion may include poles, wires, transformers, substations, plants and equipment that provide service. Capital credits are used appropriately to keep the cost of electricity as low as possible while maintaining a high quality of service. Who makes the decision to refund? The decision to make a refund is made by the Board of Trustees on an annual basis and is based upon the financial condition of the cooperative. If a refund is approved, Pioneer’s code of regulations mandates the oldest assigned capital credits be retired or refunded first. It also permits the refund to estates of deceased members. What happens to my capital credit if I move off the lines? Capital credits assigned to you will remain in your name whether you are a current member or not. However, if you fail to maintain a current address and appropriate attempts to refund are returned as undeliverable, the capital credits associated with that refund are forfeited. What happens to my capital credit if a member dies? If a member or former member dies, any remaining capital credits accumulation is a part of the estate and can be assigned to the heirs or beneficiaries. They will then receive payment on the same retirement cycle as the remaining membership or the estate may receive the discounted current value of the account. If the account of the deceased member was a joint account, the same is true for one-half of the account balance.